The focus of the CUE Haven project is people and community and for that reason, people are welcome to plant trees to commemorate major milestones or joyous events in their lives. The idea came about when a wonderful family who are moving overseas wanted to plant trees to symbolize their “roots” in New Zealand. 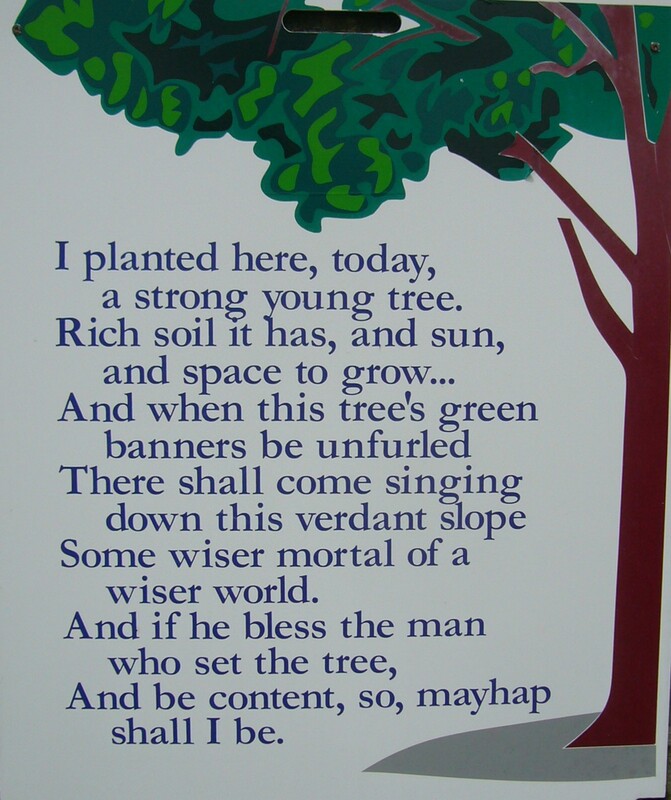 We look forward to people planting trees to celebrate births, weddings, anniversaries and other joyous events. 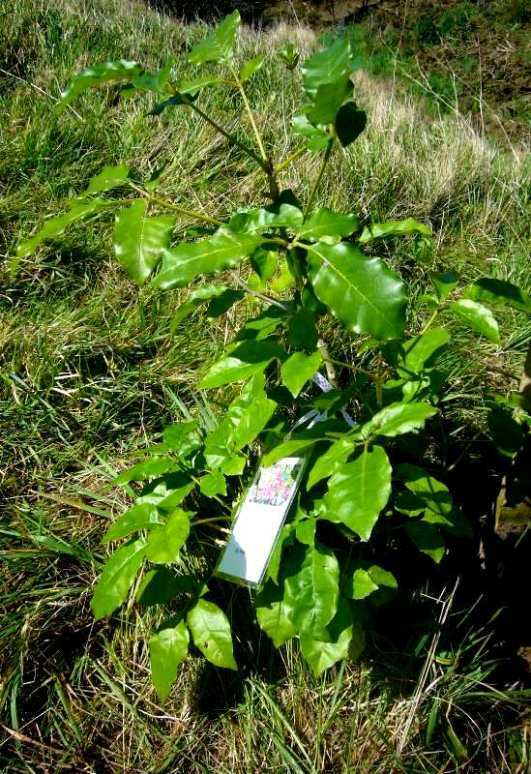 If you are interested in planting a Celebration Tree, please contact us. The cost of a celebration tree ranges from NZ $75+GST to NZ$100+GST depending on the type and size of the tree.